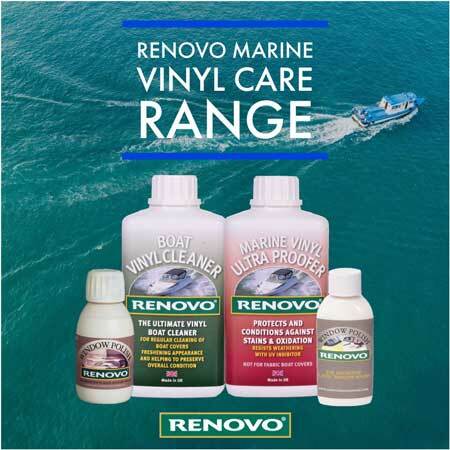 Renovo International specialise in boat and convertible car care products that are easy to use. Whether the canvas boat cover, bimini top or spray hood is on a new or old boat, faded, dirty and mouldy canvas material is not a good look. Revitalising your canvas with Renovo will freshen the appearance and add longevity to its lifespan. Perfect for looking after your vinyl boat seats, are our Vinyl Cleaner and Vinyl Ultra Proofer, they'll make them look like new! The whole Renovo range is water-based so is safe for you to use and is environmentally friendly too. The products advanced formulations are manufactured by our team of chemists in the United Kingdom to the highest specifications. 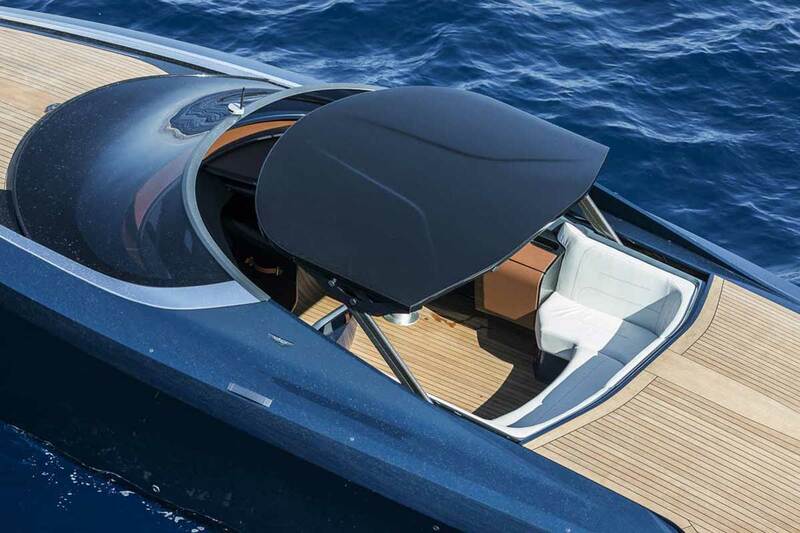 Whether you want to clean, re-colour and restore or protect and waterproof your boat covers we have the perfect solution for you. 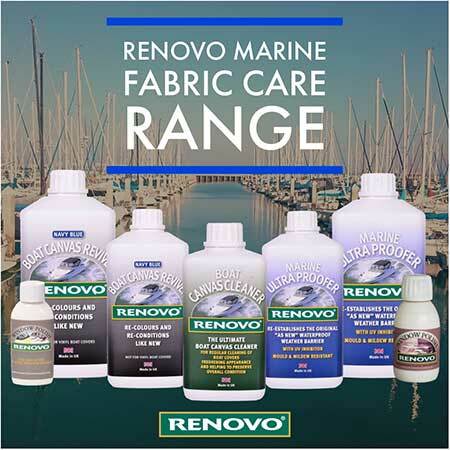 Revitalising a boat cover with Renovo could not be simpler for all you watercraft lovers!